Peace sign rasta wood bracelet. 24 pack. 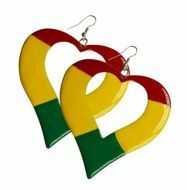 Rasta style dream catcher earrings. Large size. 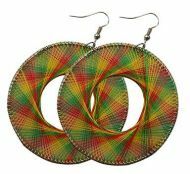 Round rasta style dream catcher earrings. 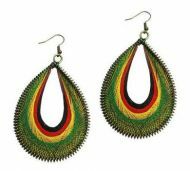 Rasta style colors kukui nut necklace.